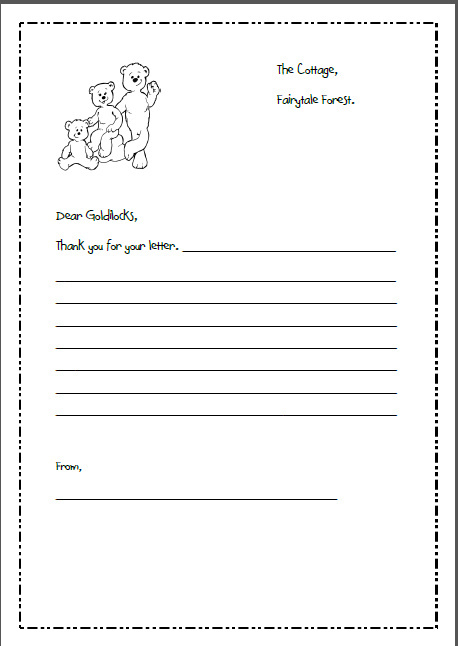 I have been working on some cute reader response sheets for Goldilock’s and the 3 Bears. I started off by creating the letter templates. Letter writing is my focus in school this month. 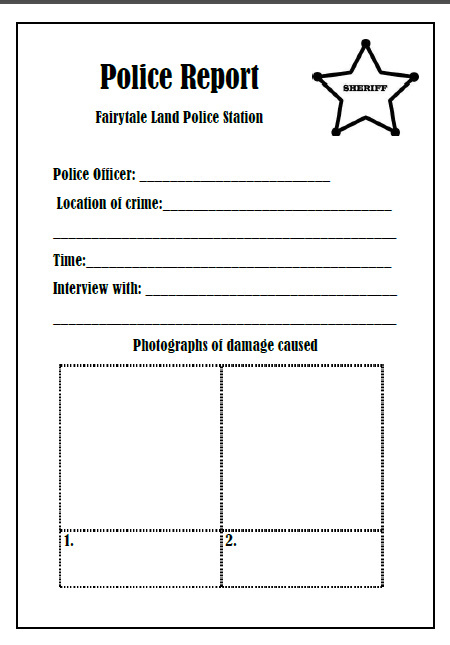 Then I got to thinking… What would the Police Report of the crime look like?! I can’t wait to try all these out with my class! What do you think? Please let me know if you use any of them! 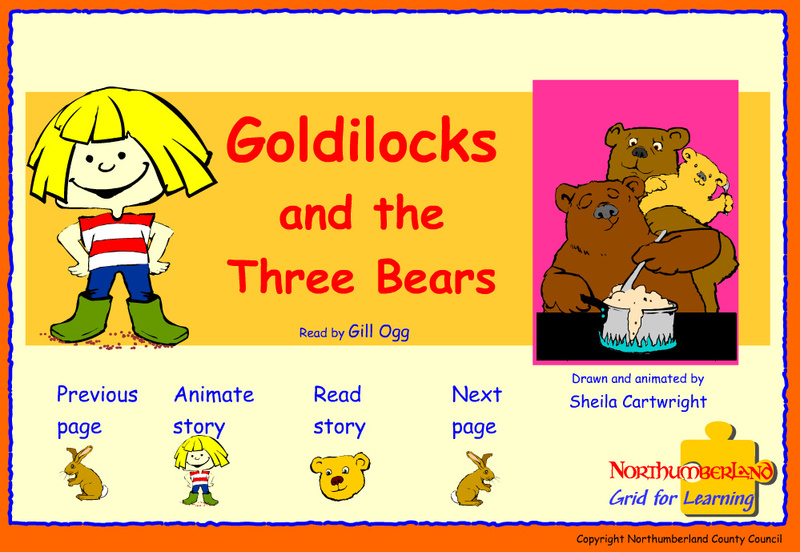 I also found a great Interactive Story of Goldilock’s and the 3 Bears. It is perfect for home use or for Interactive Whiteboards. Click here for a link to this site. Just came across your blog looking for goldilocks clip art for an in-class project. It is SO fantastic. Love all the great ideas. I just signed up to follow.